Check out our SAME World project Educational kit on global education, prepared in cooperation with dozen European partners. EDUKIT includes materials on climate change, environmental justice and environmental migration issues. The Kit will include 12 educational units, with school activities to use in class, described step by step, and expert contribution on the project topics. 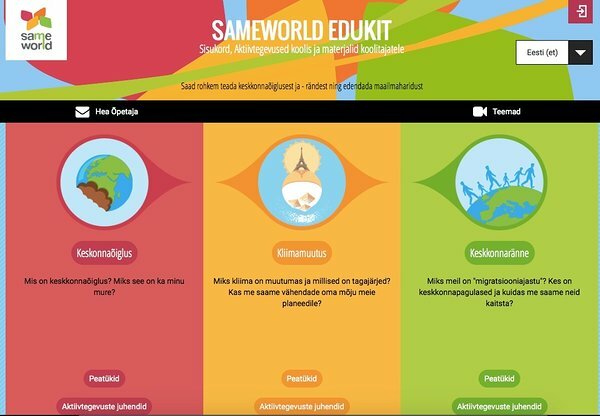 SAME World (www.sameworld.eu) is Europe Aid funded European-wide project – realized during the European Year of Development 2015 - aiming to involve students and teachers in building a new awareness on the relationship between poverty and environmental damages. 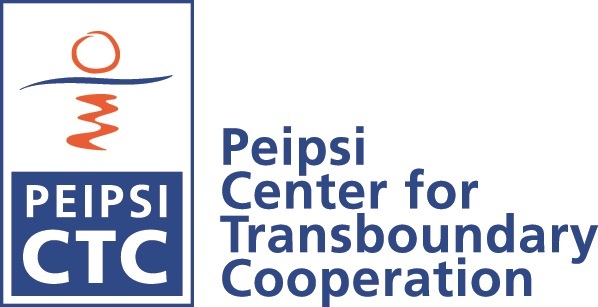 The project is co-funded by Estonian Ministry of Foreign Affairs, Development cooperation program. Launch of the project "Project incubator: the Support to CSO Incubation Centre for Local Burmese NGOs of Chin State in Myanmar"